I'm not a fan of Westerns in general, especially The Searchers. Watch it and you'll be amazed at how Native Americans are portrayed. 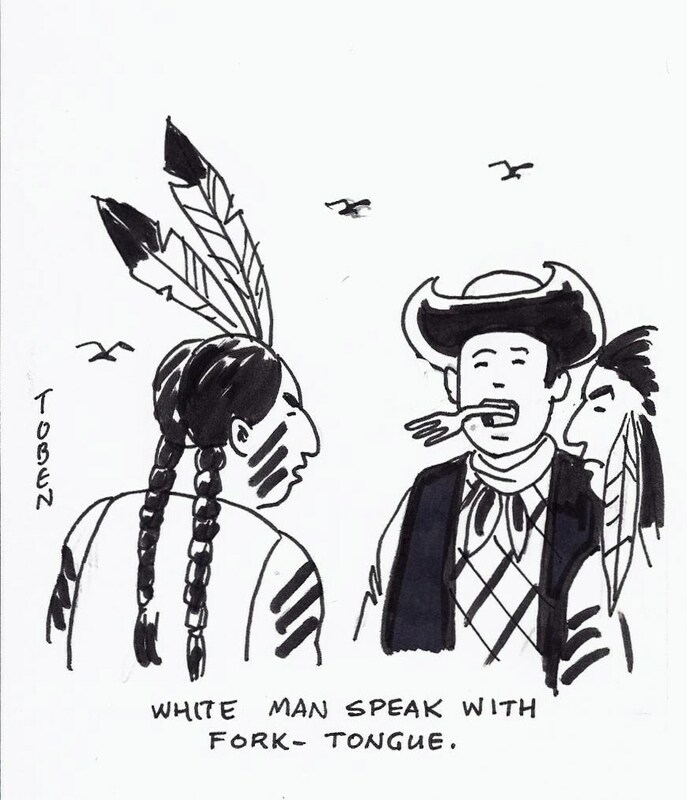 However, I do like this comic by Bob Toben because this is another great example of his style of comedy. Enjoy.